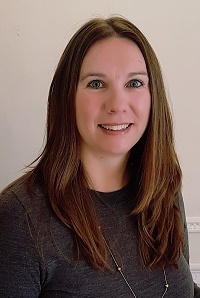 LLB Sarah joined Meadows Ryan in 2012 as a commercial property solicitor, having previously practised in the West End for 12 years in the fields of commercial and residential property law. Sarah’s practice includes acting on freehold sale and purchases, landlord and tenant matters and residential/commercial development work. Outside work, Sarah enjoys playing tennis, horse riding and travel.